After second-round Intercon signups, I am now signed up for A Turn on the Radiance Rose and The Bloody Harvest of Pomona. That will be enough for me, what with also running Break a Leg and Resonance. The latter filled up first round, while the former now has three out of ten. And then there's the new game I'm part of as a writer though won't be running, which got nine signups tonight. We had a meeting tonight for the writing of this, the newest Alleged Entertainment game, Her Eternal Majesty's Privy Council for the Continual Funding of the Mad Arts and Sciences. 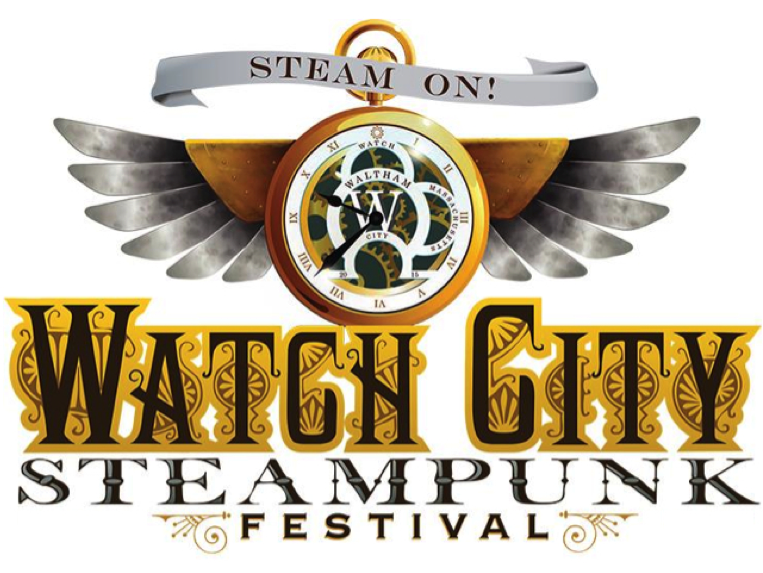 In the spirit of Time Travel Review Board, this game is a parody of the steampunk genre where the horde will approach a council to plead their case for getting funding for their crazy, vaguely Victorian-related project. I was having a hard time figuring how to approach writing cast and horde characters for this game until I realized that everything can just be mocking some of the more absurd aspects of Victorian history and culture. I am pretty well versed in that particular subject, and as much as I love it, there's also a lot that's absurd about it. And it was a lot of fun coming up with funny spins on Victorian references. There may or may not be a sentient syphilis virus in the game due to a terrible suggestion from me.